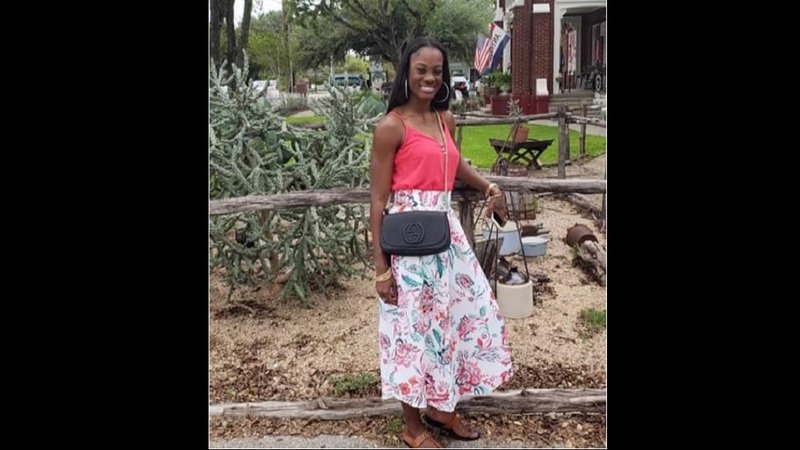 Police investigators in the United States say they are "cautiously optimistic" that burnt remains discovered in West Bexar County, Texas on Thursday are of missing Jamaican-born businesswoman, Andreen McDonald. The 29-year-old woman has been missing for more than a month, and her body was yet to be located, despite extensive searches being conducted for her. Based on US media reports, the human remains, burnt beyond recognition, were discovered in bushes near Highway 211 between Culebra and Bandera roads. Preliminary reports suggested that the body was burnt at the site and could have been there for as little as a week or for as long as a month. Further searches of the area for clues by the authorities are ongoing. Public Information Officer for the Bexar County Sheriff's Office, Johnny Garcia, told reporters that the investigators have so far been unable to establish the gender of the person because the burns were severe. "At this time, we just have bones," Garcia indicated. Meanwhile, despite warning that it is too early to verify if the remains belong to Andreen McDonald, Bexar County Sheriff, Javier Salazar, said he was "hopeful" that the McDonald case is close to being solved. He further indicated that DNA testing would be conducted, and the results may take "weeks or even months" to properly identify the remains. "We've been working like crazy to get some closure for Andreen's family," Salazar told US reporters, while adding that, "We're hoping that this is her". 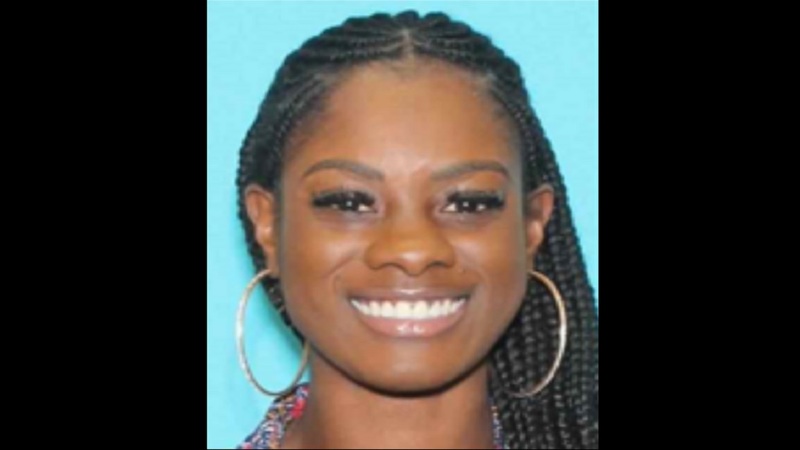 Andreen McDonald, who is originally from Port Antonio, Portland, Jamaica, was last seen alive on Thursday, February 28, and was reported missing the next day at about 1:00 p.m. According to Salazar, at the initial stage of the probe, she was feared dead based on evidence found at her Timberwood Park-area home in San Antonio, Texas. Andreen's husband, Air Force Reserve Major, Andre Sean McDonald, who is also Jamaican-born, was charged on Sunday, March 3 for tampering with evidence in connection with his wife’s disappearance. He was released from custody at Bexar County Jail on Tuesday, April 2, after posting his reduced bail of US$300,000, and was then turned over to the military. Bail had been originally set at US$2 million, but was lowered after his attorney argued that the bail for the offence was excessive. The sheriff’s office had theorised that foul play was involved, because investigators discovered blood traces at the McDonalds’ home, and found that the husband had bought a shovel, an axe, gas cans, heavy-duty trash bags and other items that deputies believe were going to be used to dispose of his wife’s body, according to court documents. McDonald was then arrested after investigators said he attempted to destroy receipts for the items he purchased. Relatives of Andreen McDonald had indicated that she and Andre first met in Florida. They are from the same town in Jamaica - Port Antonio in the parish of Portland, where Andreen also attended Norwich Primary and Titchfield High schools, before migrating. Public records showed that Andre and Andreen were married in Florida on July 9, 2009. He was previously married in Florida, and was divorced there. 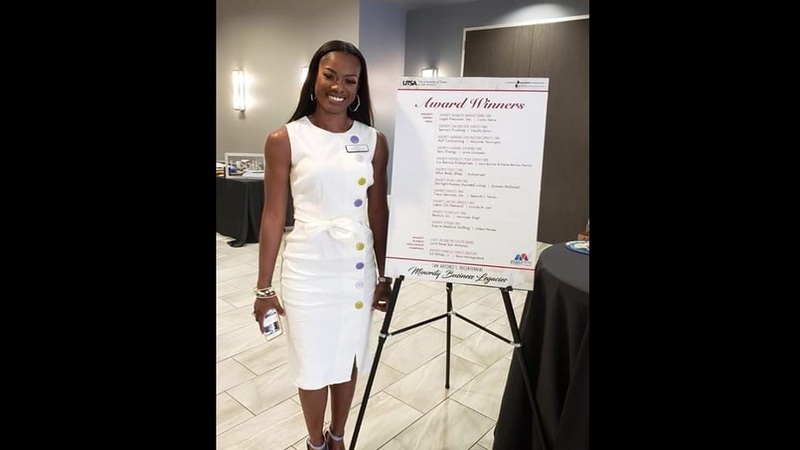 After the pair arrived in San Antonio, Andreen attended the University of Texas and earned a bachelor’s of business administration degree in finance. With support from her husband, Andreen, at age 22, launched a business called Starlight Homes Assisted Living, according to the company’s website. However, the couple’s marriage, which produced a six-year-old daughter, had been marked with arguments, at least in recent years, according to at least one employee and police records. 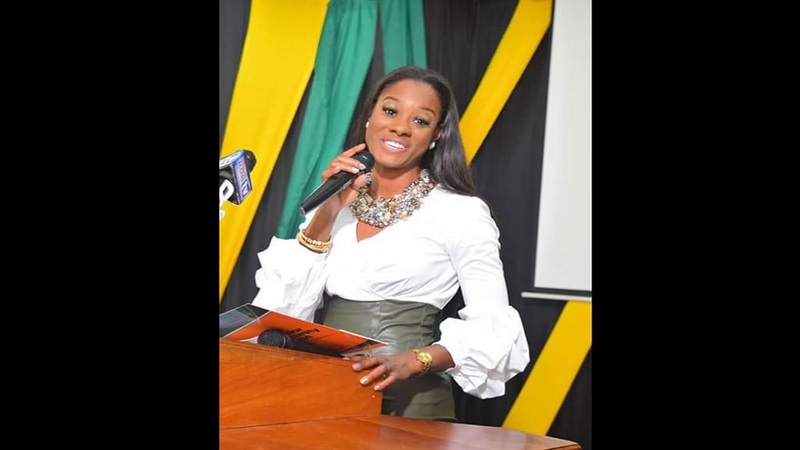 In addition, court documents in the United States revealed that the missing Jamaican woman had warned friends that if she disappeared, it would be because her husband had killed her. Arrest documents for Andre McDonald described how friends and family requested that law enforcement conduct a welfare check at the couple's home after Andreen McDonald failed to show up for work on March 1. Friends and family told the deputy who conducted the welfare check that they suspected foul play in her disappearance, based on blood traces and other items they saw inside the couple's home.